Island of Ven. 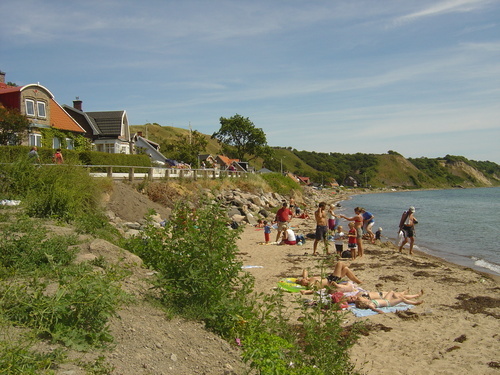 West side of this small recreational & historic Island in the Öresund. HD Wallpaper and background images in the Sweden club tagged: ven hven island harbour sweden image scandinavia sverige travel tourism.